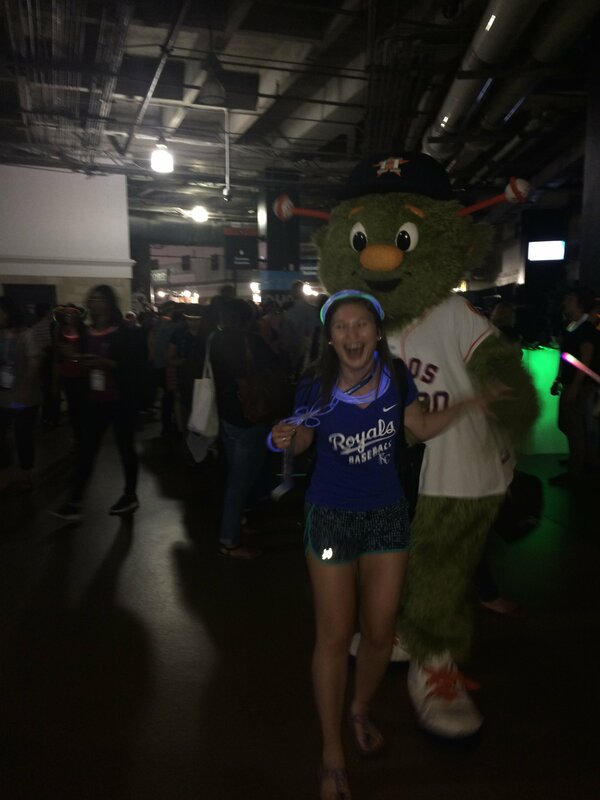 Here is a summary of my wonderfully exciting trip to Houston, Texas where I attended the 2015 Grace Hopper Conference! This conference is a celebration of women in computing. It was an amazing experience and I’m so thankful that I had the opportunity to attend. It was a very inspirational and motivating atmosphere and I got the chance to network with so many different companies. There were 12,000 attendees this year! Make sure to check out my vlog from the trip! We got to hear from some amazing speakers including, the CTO of the United States, the CEO of YouTube, the CEO of Code.org, and the COO of Facebook. 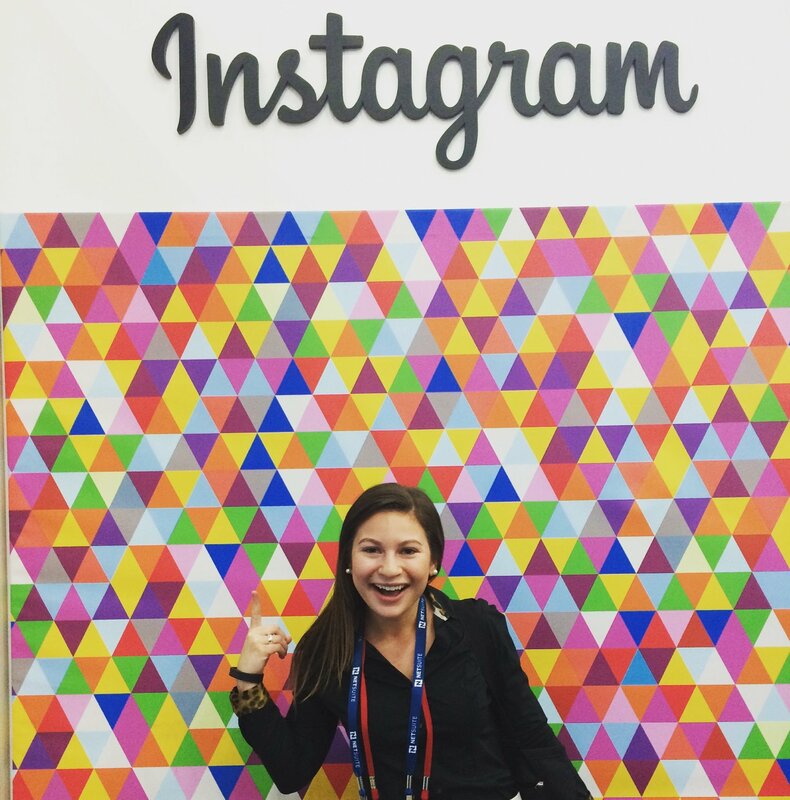 Instagram had this awesome backdrop at their booth at the career fair!! This picture is quite blurry considering it was very dark. If you are at all interested in attending the Grace Hopper Conference next year make sure to check out their website at GraceHopper.AnitaBorg.org!